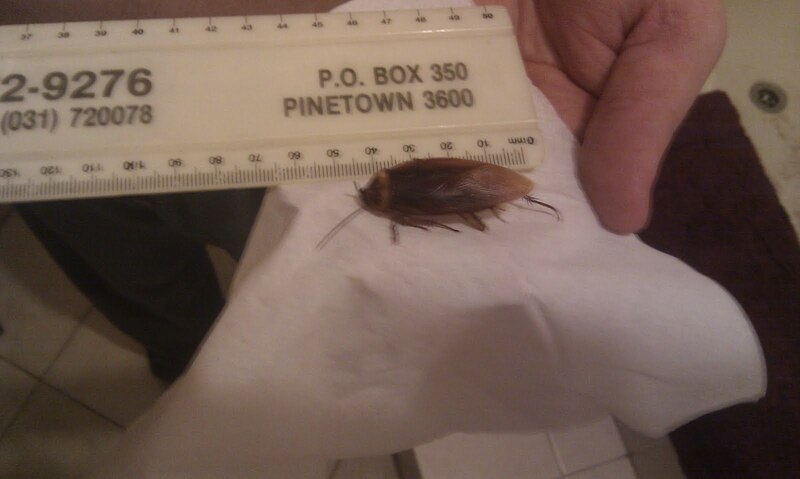 A few pictures from our time in SA together. 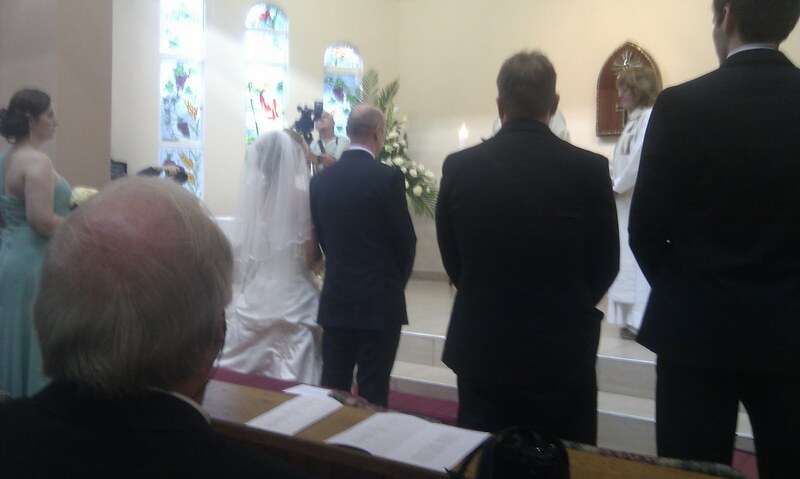 The reason we came, Blake and Andy's wedding. 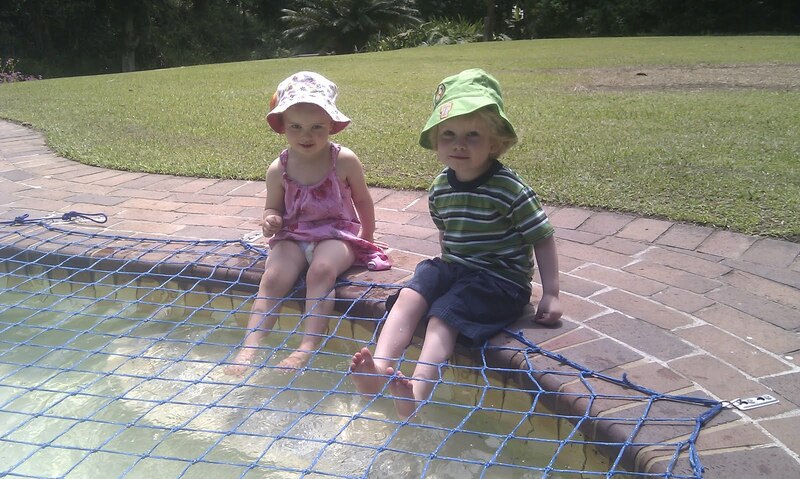 Matty and cousin Emma sitting by the pool. 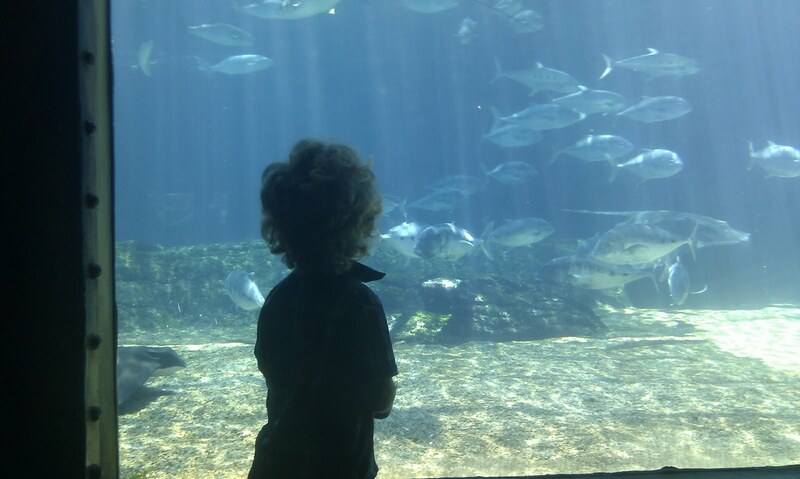 Looking at the fish at Ushaka Sea World. 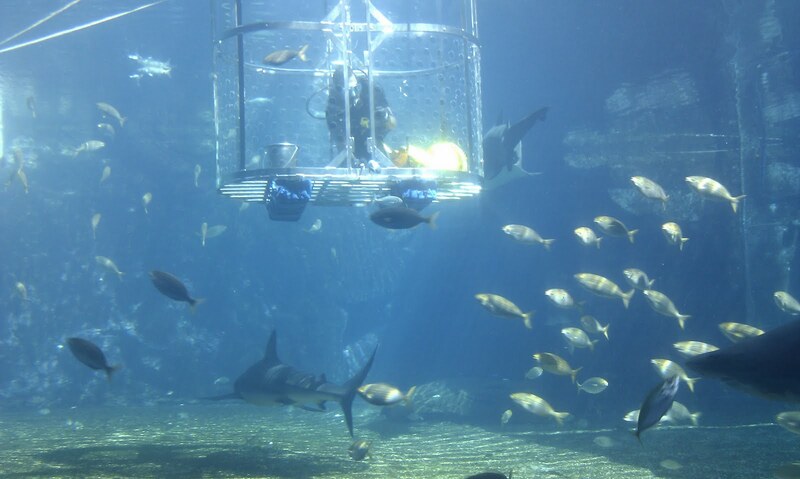 Feeding the sharks at Ushaka. 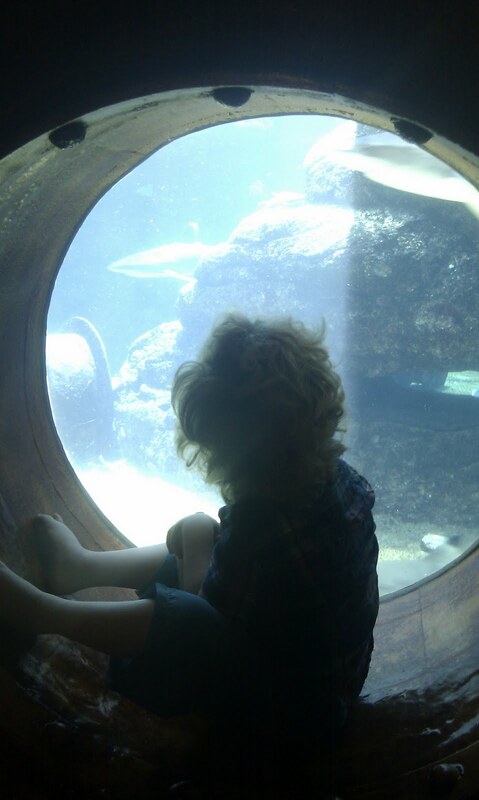 Watching the seals and pirate show. Bazinga! 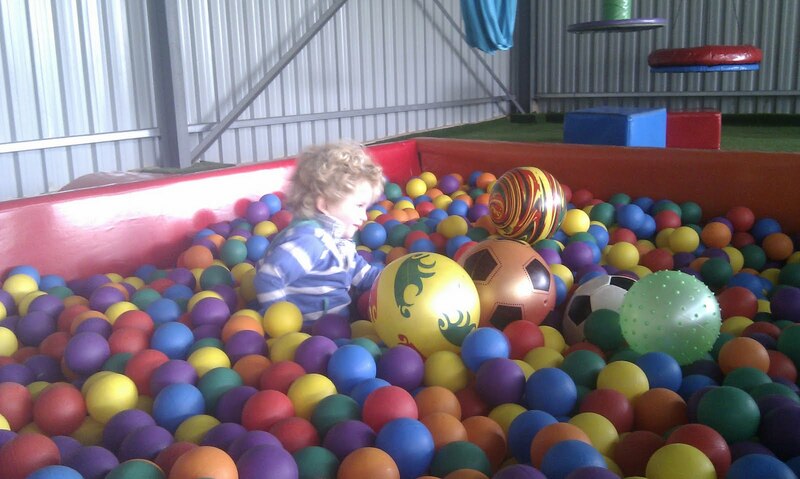 At Lucky Bean cafe and play area in Assegay. A visitation of flying ants. More of the flying ants, in the garage.